Please note that all China offices will be closed from February 16th to the 19th due to the Chinese New Year celebration. The Dog is one of the 12-year cycle of animals which appear in the Chinese zodiac related to the Chinese calendar. The Year of the Dog is associated with the Earthly Branch symbol. The character refers to the actual animal while refers to the zodiac animal. 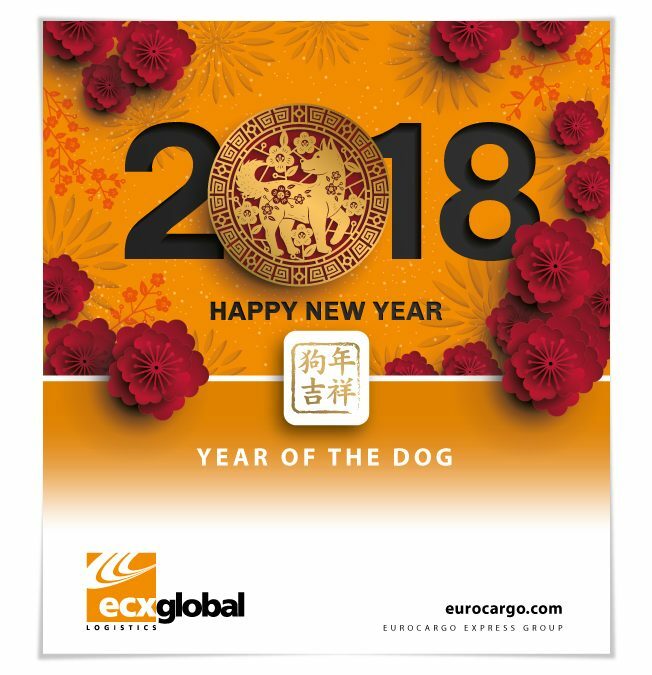 We wish you all a Wonderful new year of the dog!